Bubing Basin is our second major field area for our project. As the name suggest its a long wide basin surrounded by cone karst riddled with caves. There are many caves dated to ~300,000 years old (the key period for the disappearance of Giganto) but we don't find evidence of the giant ape in the Bubing caves at this time. 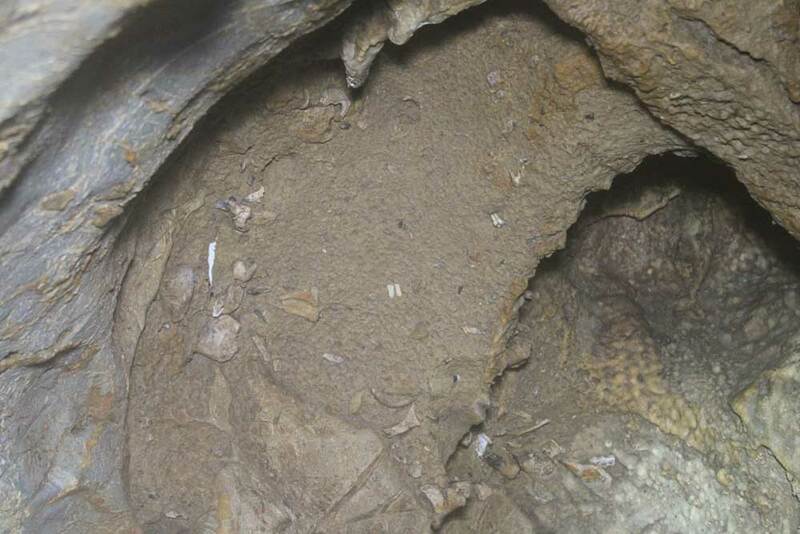 This is suprising as we know that 'early' Giganto (around 1-2 million years ago) was living in the basin from evidence in caves such as Mohui and Chuifeng. What was happening in the Bubing Basin at ~300 ka that prevented Giganto from living there? We know that they were living in the Chongzuo area at this time - could this influence be the same cause for the extinction of Giganto? Could the Bubing Basin be the key to determining what caused the fall of the giants?